The Conservative party has refused to explain why it is doing nothing to address the disability pay gap, despite announcing measures it says will tackle the injustice of black and minority ethnic (BAME) employees being paid less for doing the same job as white staff. 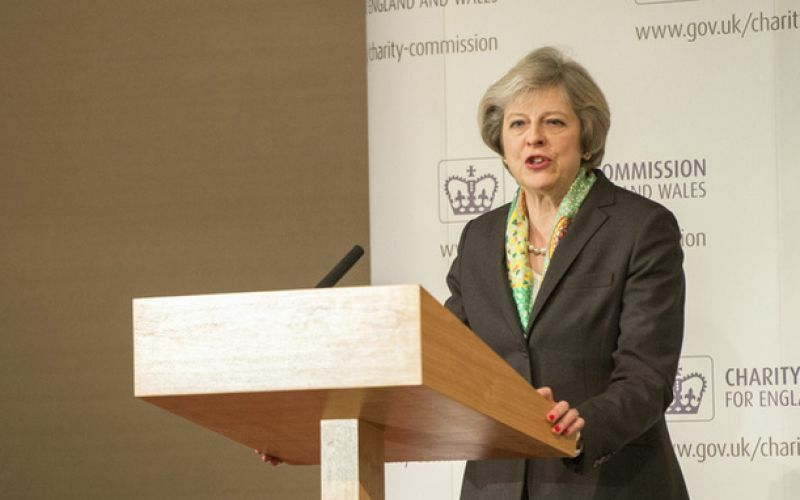 Prime minister Theresa May (pictured) announced this week that her party wanted to extend the duties for some companies to publish data on differences in pay between men and women, and also extend those requirements to figures on BAME employees. 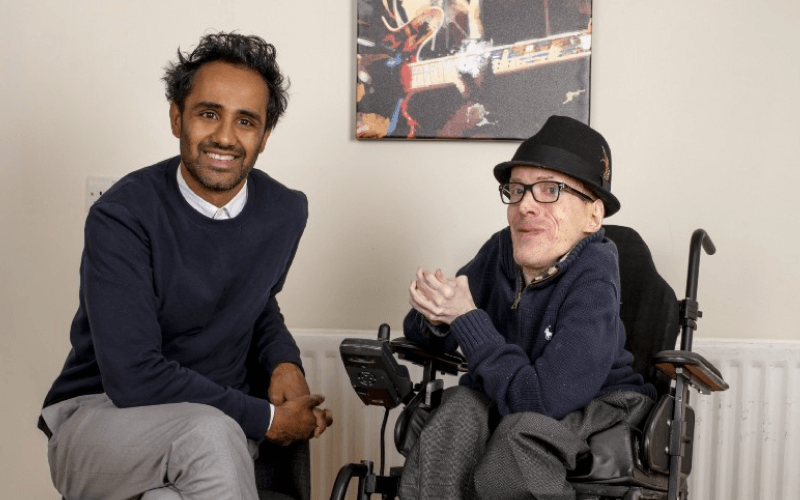 But it made no mention of disabled employees, despite the significant disability pay gap reported last month by the Equality and Human Rights Commission (EHRC). In its “damning new state of the nation report into life for disabled people”, Being Disabled in Britain, EHRC warned that the disability pay gap in Britain was “persistent and widening”. Rules on gender pay gap reporting, which will affect employers with more than 250 employees, were introduced by the government last month. But another Conservative government would require large companies to publish more data – including pay for different grades and staff ages – and do the same for BAME staff. But despite the prime minister announcing the measure on BAME reporting measures as part of her announcement of “a new deal for workers”, a Tory spokesman refused to comment on the failure to include measures that would address the pay gap affecting disabled workers. There was no mention of the disability pay gap in the Tory manifesto when it was published this morning. The Liberal Democrats appeared to have made a similar omission, after announcing their own plans to introduce reporting measures on employment levels and pay gaps relating to gender and BAME and LGBT+ employees, but later confirmed that this would also include disabled people. EHRC, and the other equality and human rights bodies that make up the independent mechanism charged with overseeing the UN disability convention’s implementation in the UK, told the UN’s committee on the rights of person with disabilities earlier this year that disabled people “are paid less on average than non-disabled people” and that average pay for disabled people in Britain had fallen between 2010-11 and 2015-16. It called on the committee to ask the UK and devolved governments what steps they had taken to close the pay gap between disabled and non-disabled employees, and what plans they had to “monitor the extent of the disability pay gap and extend pay gap reporting”. This has been ignored by the Conservative party in its manifesto. Liz Sayce, chief executive of Disability Rights UK, said: “We call on all the political parties to commit to placing expectations on large employers that they will report on the proportion of their workforces who report living with an impairment or health condition, at both junior and senior levels; and that they will take action where there are inequalities, for example where disabled people are concentrated in low paid jobs. “We have seen with the increase in the number of women on boards that national initiatives can deliver some changes when there is a national push behind them.